A ventilated bag to store your shoes. 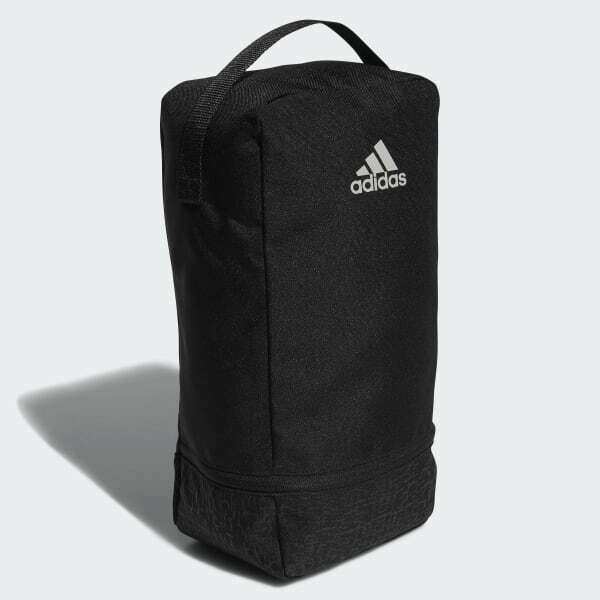 Keep your shoes secure and dry as you transition from the course to the clubhouse with this ventilated golf shoe bag. 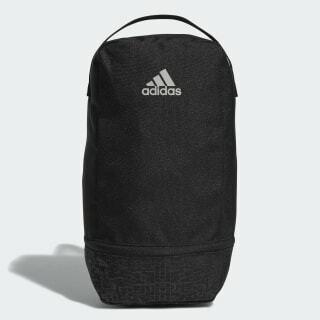 The bag features a zip closure for easy entry. A top handle offers convenient carry on or off the links.